Great news Tales fans. Tales of Xilla is coming to the PS3 in America on August 6!!!! There will be a special edition also. Huzzah! Well there goes another RPG I buy that I won't be able to finish because I am incompetent at RPG games but I just keep buying them because I am in denial....*sigh* But I digress. Look out for this awesome game in a few months. 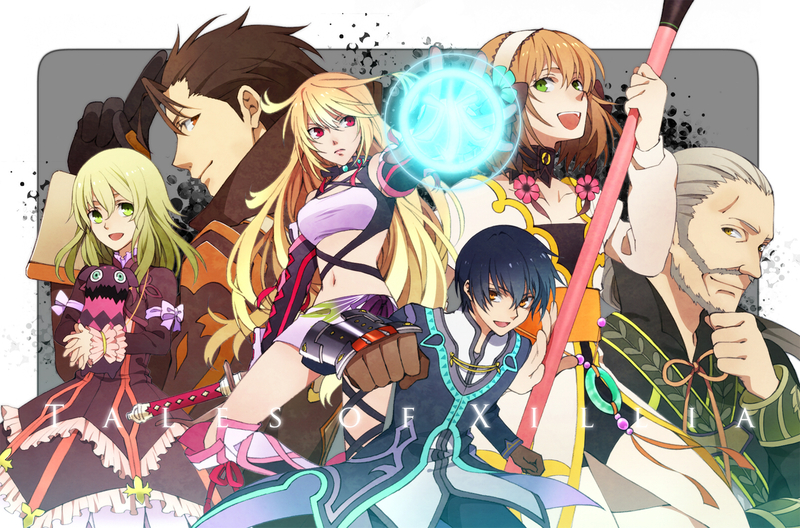 Tales Rule!!!!!!!!!!!!! !